Anyone who takes Metro to go to the Washington Redskins game Sunday night will likely need to find another way home. 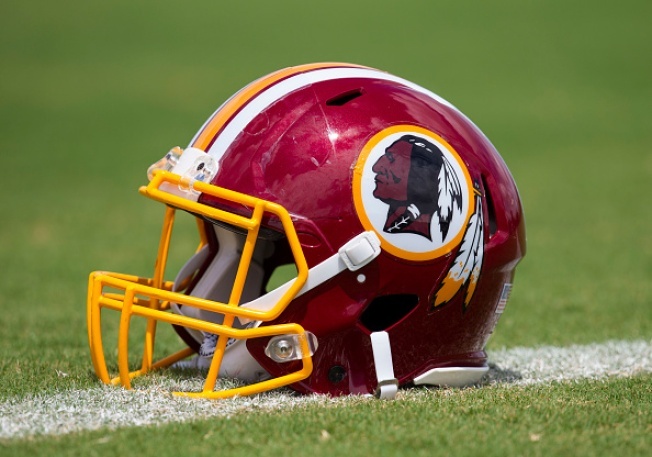 The Redskins are taking on the Oakland Raiders, starting at 8:30 p.m. The game can be seen on NBC4, but for those riding Metro and attending, they will need to bail out of the game early. The Redskins did not request Metro to stay open late for Sunday’s game and because of Metro's new maintenance hours, the last train leaves from the Morgan Boulevard station at 10:30 p.m., News4's Adam Tuss previously reported. Metro closes at 11 p.m. on Sundays. Metro has a new policy for special events in which the even organizer has to put down $100,000 per hour to keep the system open late and Metro will pay back what it makes in those hours, Tuss reported. Metro spokesman Dan Stessel said the Redskins and the agency opted not to move foward on the issue, because of the number of trips involved.